WordWrite Communications is a team of corporate storytellers who help their clients tell their great, untold stories to the audiences who need to hear them. Using the right mix of public relations tools to tell our clients' stories, we help them raise their visibility and position them as industry leaders. Our experience with Fortune 500 companies, nonprofits and small and mid-sized businesses enables us to understand and connect with their audiences using the tools best suited to reach them. And our deep experience as former journalists gives us valuable insight into the way the media works and helps to facilitate important media relationships. WordWrite offers a unique approach that develops the fundamentals of your daily business, marketing and management challenges into a well-told story that connects you to your audiences. Then, by linking your custom, authentic story with deep undercurrents of shared cultural meaning, your audience better relates to and benefits from a perspective about you that is real, lucid and satisfying. Building relationships with the media is critical for any organization wanting to reach its stakeholders through print, broadcast and social media channels. Understanding how to uncover story fundamentals and craft them into cohesive, compelling ideas that are timely, insightful and newsworthy is as important. 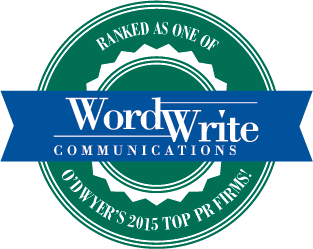 WordWrite Communications is expert at both. 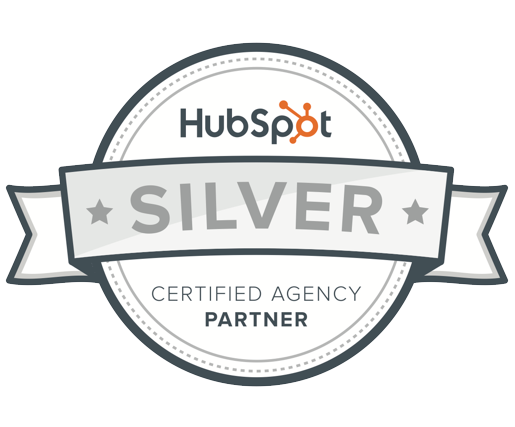 Inbound marketing is the practice of creating a strategy to “get found” by people who are already researching your industry for potential purchases. Your web site serves as a new sales channel and is the very hub of the entire process. By creating compelling content, you can naturally attract visitors through search engines, blogs and social media. Twitter, blogs and Facebook are just a few of the channels that have skyrocketed in popularity. But developing an effective strategy to use them to effectively engage your audiences in ongoing conversation is a challenge. WordWrite continues to work with clients to meet the social media challenge through strategies that appropriately combine it with traditional public relations. Click here for the social media work we've done. For WordWrite, media coaching and media training are two distinct services. Media coaching is about helping develop fluent storytellers who are prepared to proactively tell their organization's great stories. Through print and broadcast interview preparation sessions, participants are guided in applying key messages about their organization in realistic media settings that emphasize compelling stories. The flip side to media coaching is classic media training focused on crisis-related scenarios and how to respond to hostile fire. Crises take many forms. An organization may be faced with a situation that has the potential to damage its reputation among stakeholders, perhaps so severely that its survival could be in jeopardy. Other times, situations may occur that threaten to hurt people or property. In any case, experienced counsel is a must to communicate effectively with all stakeholders. Your executives are the face and voice of your organization to employees, shareholders, clients, prospects, partners and anyone else with a stake in your success. Effective development and execution of high-quality communications will ensure that voice is clear, concise, insightful and appropriately responsive to issues and concerns. WordWrite has the experience to work with executives on community appearances, media tours, speeches and other important communications. Employees are an organization's most important asset. Ensuring they are well-informed and part of the conversation - not just spoken to - enhances morale and productivity and can create a true advocate for the employer. Regardless of the situation, a sound strategy executed through proven tactics to communicate openly with employees is critical to maintaining a positive, productive culture. Technology is a table stake. What stakeholders really want is meaningful content. How can your organization use its website as a foundation to tell its story? WordWrite can help you answer that question. We've helped clients develop strategies and conceptualize structures – pages, navigation, functionality – for their websites and craft compelling copy while providing overall project management. As fiduciary responsibility and transparency become integral parts of an organization's financial operations, enabling effective two-way communication among the organization, the financial community, and other constituencies helps demonstrate the organization's true value. Analyst tours (digital and Wall Street), annual reports, shareholder communications, and financial media relations are among the services WordWrite provides. There are certain milestones and events in every organization's life that present rare or one-time opportunities to tell their stories. Through our experience having counseled clients during these very times, we have developed sound, thorough strategies that have worked time and time again. From the transition to a new CEO, to the opening of new company headquarters, WordWrite has helped clients tell these stories in meaningful ways that come together to create their organization's Story.